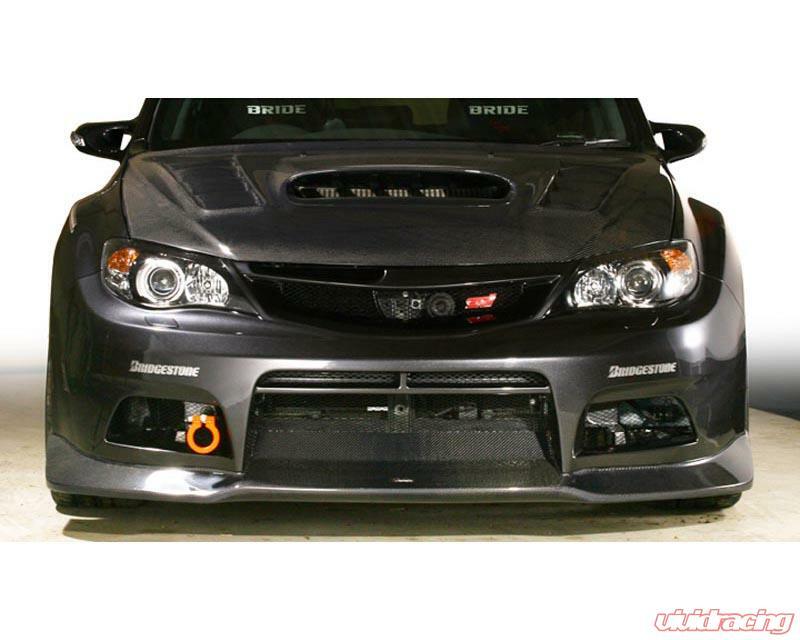 This Varis Front Bumper is made from FRP (Fiberglass Reiforced Plastic) and includes a FRP Lip Spoiler. 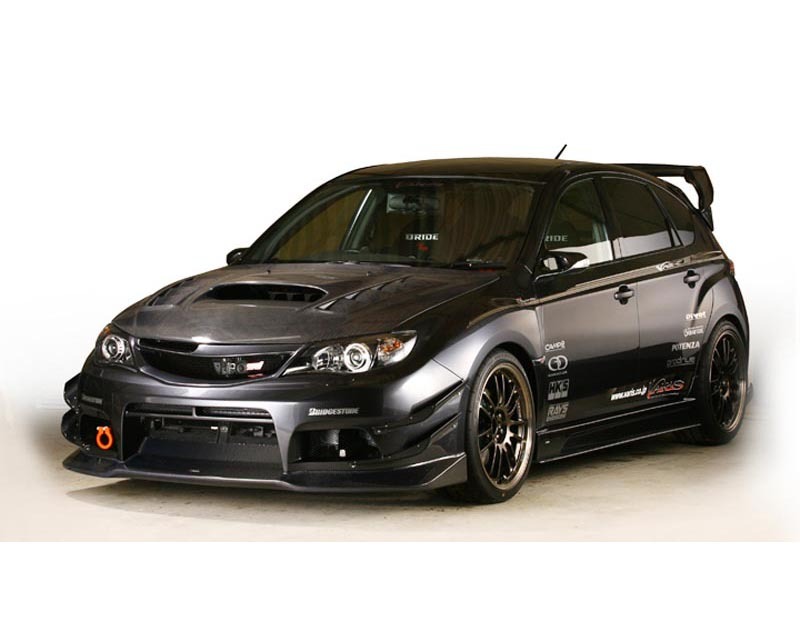 Increase downforce while giving your STI a newer and bolder look. 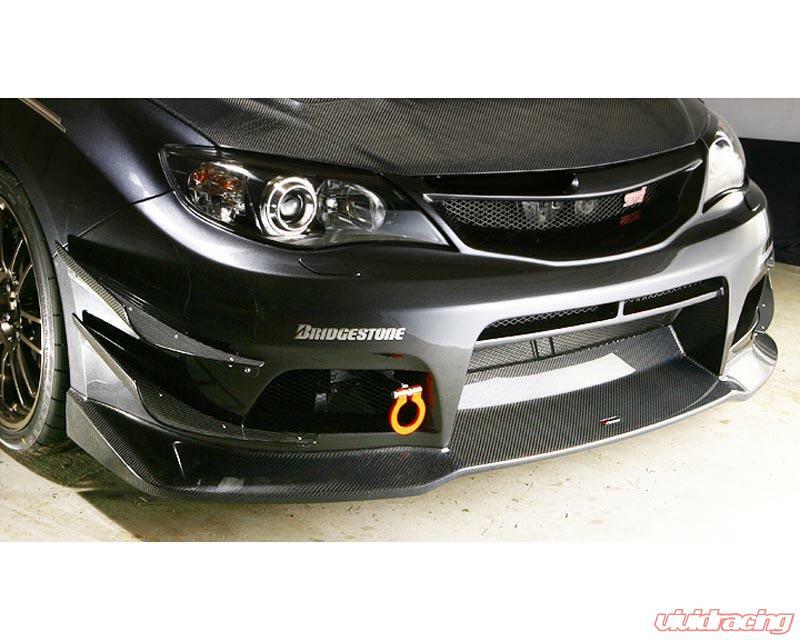 NOTE: Lip Spoiler is shown in Carbon Fiber, actual product is paintable FRP.